Retired FBI Agent's First Novel Shows It Is Not Only Our Enemies Who Betray Us . . . Ever since Donnie Brasco, the story of the FBI agent who went undercover to infiltrate the American Mafia, America has not had a glimpse into the minds of undercover operatives who work in our country every day. Now there is "Behind the Mask," by retired FBI agent Dana Ridenour, a novel about FBI agent Lexie Montgomery, that will take readers into the Bureau's undercover program. Montgomery's first assignment is infiltrating a radical cell of the Animal Liberation Front (ALF), an underground organization operating in splinter groups throughout Los Angeles. One of the mottos of the FBI undercover training program is 'you create relationships to betray them.' This becomes all too real as Montgomery becomes entrenched in the radical under world. Montgomery infiltrates the radical organization by befriending Savannah Riley, a new recruit. Savannah left the safety of her small southern town for the bright lights of the city. Pulled into the animal rights movement by her college roommate and a gorgeous anarchist, she sinks deeper and deeper into the dark, paranoid world of ALF extremists. As the actions of her cell escalate beyond simple demonstrations and graffiti, Savannah turns to Lexie to keep her grounded. But as the two women grow closer and the FBI's case builds, Lexie is forced to decide what betrayal really means. The novel is exciting, thought provoking, and left me wondering what might happen next. 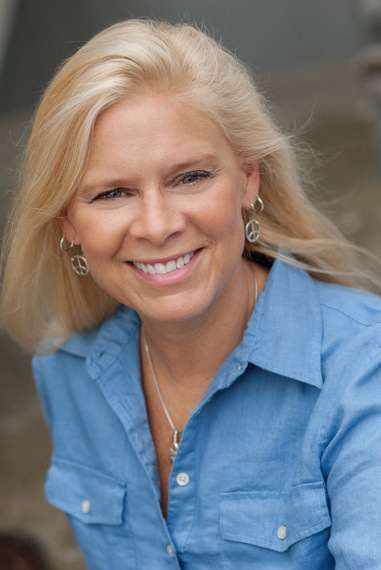 When Dana Ridenour decided to publish her premiere novel, her manuscript had to go through a pre-publishing review process with the FBI to insure that she was not disclosing any trade secrets. "I was held to a little different standard because of my affiliation with the FBI. For example, I was not allowed to use a photo of the FBI seal on the cover," Ridenour says. 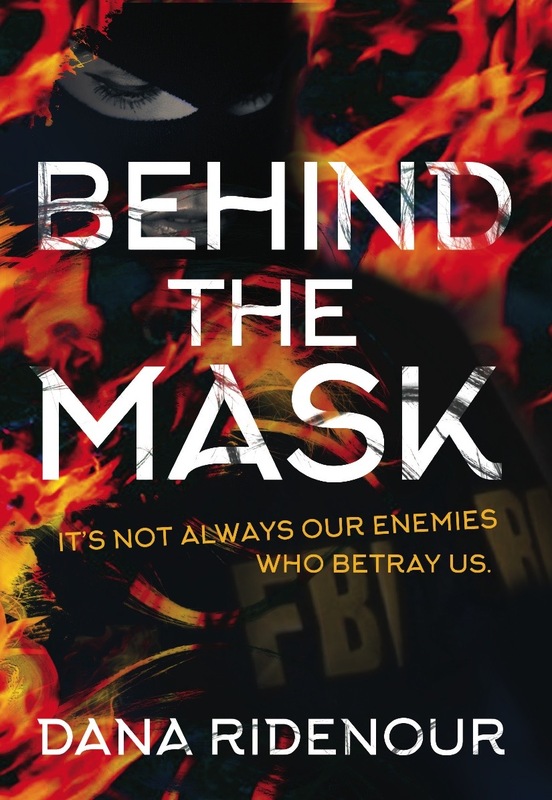 Retired FBI Special Agent Dana Ridenour used her real life undercover experiences in writing "Behind the Mask." Ridenour's mother inspired her to write. "She encouraged me to keep a journal when I became an FBI Agent. I started keeping a journal when I began working undercover. I was afraid the targets might find the journal, so I kept it hidden in the ceiling panels of my undercover apartment," says Ridenour. Those journals were a big part of formulating the novel's characters, as were her personal experiences undercover. "Undercover agents have to learn to compartmentalize their emotions, which takes a little practice. When an agent is new to working undercover, it can be difficult to not get lost in the role. A good undercover agent relies on his or her contact agent to keep him or her grounded in reality. So, in a way Lexie (Montgomery) is based largely on my experiences as an FBI agent." To learn more about Ridenour or the read the book yourself, visit her website, or author page on Amazon.